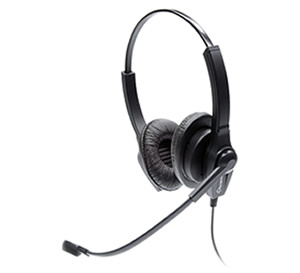 For many years Accutone has made some of the world's best call centre headsets. 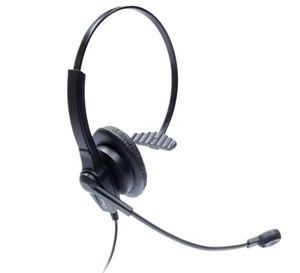 Their focus has always been on providing the best communication tools for businesses in the form of telecommunication headsets for call centers and corporations. Accutone knows that in order to bring people closer, they have to build headsets with great sound quality, reliability and durability.